A super powered LED floodlight with five years warranty. 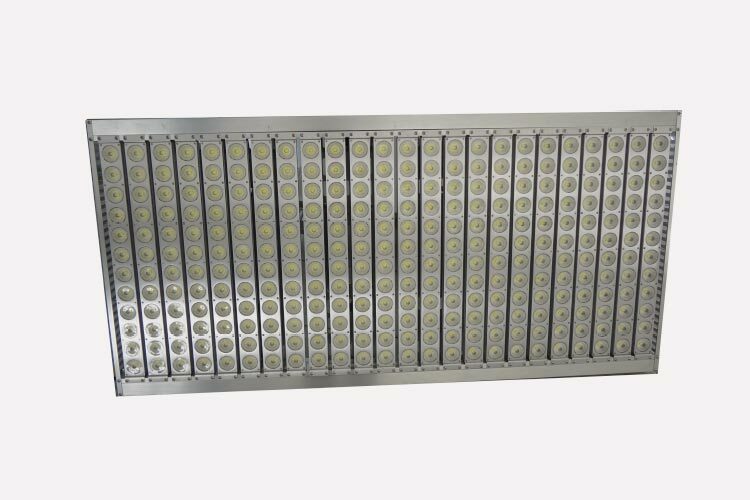 A 2000 watt LED floodlight for outdoor use on all kinds of buildings including sports stadiums, courtyards, airports, large construction sites and shopping malls. An innovative and freshly improved LED light product. It offers a 5, 10, 25, 40, 60, 90 and 120 degree premium precise optical lens angle system and anti-glare, therefore making it suitable for any occasion.